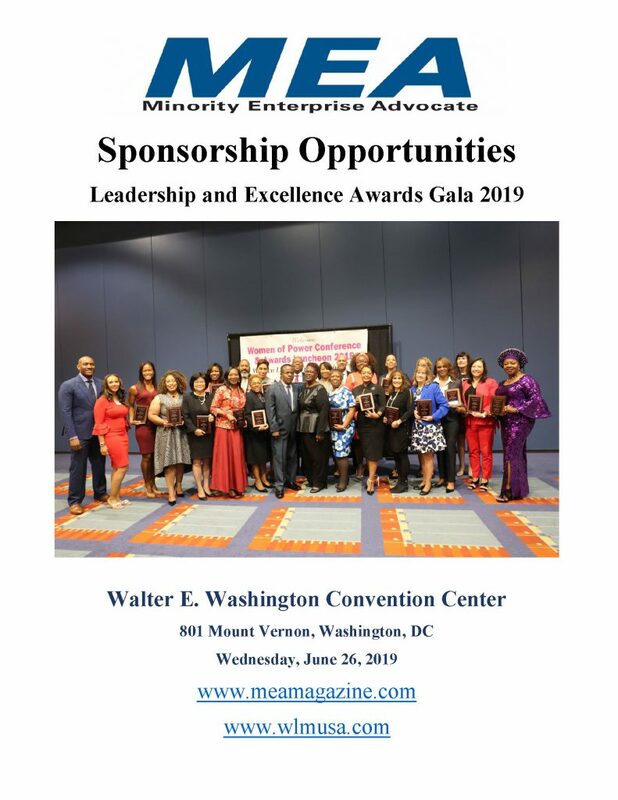 MEA Magazine in collaboration with Women Leadership Magazine USA (WLMUSA) and Heart & Soul will celebrate its 16th Gala Leadership & Excellence Awards at the Walter E. Washington Convention Center in the nation’s capital. 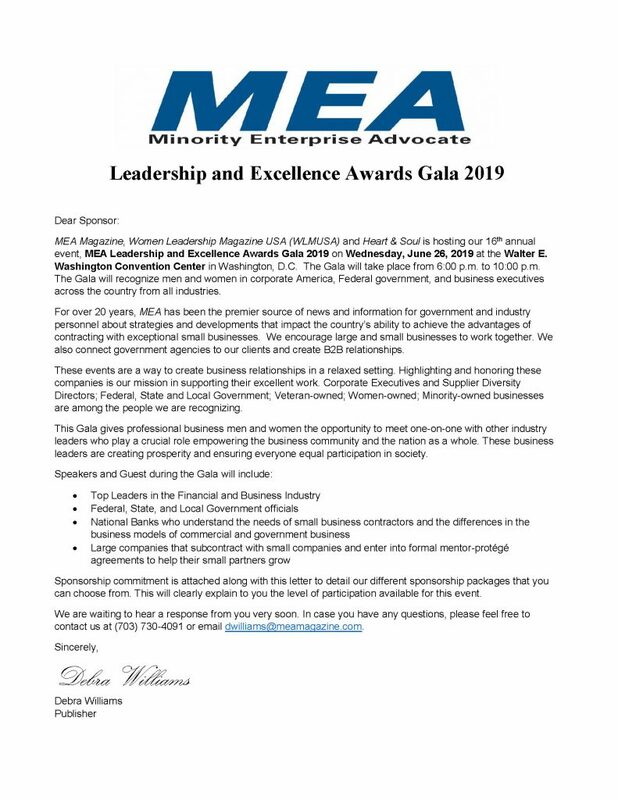 The Gala will be held from 6:00 p.m. – 10:00 p.m. on June 26, 2019. 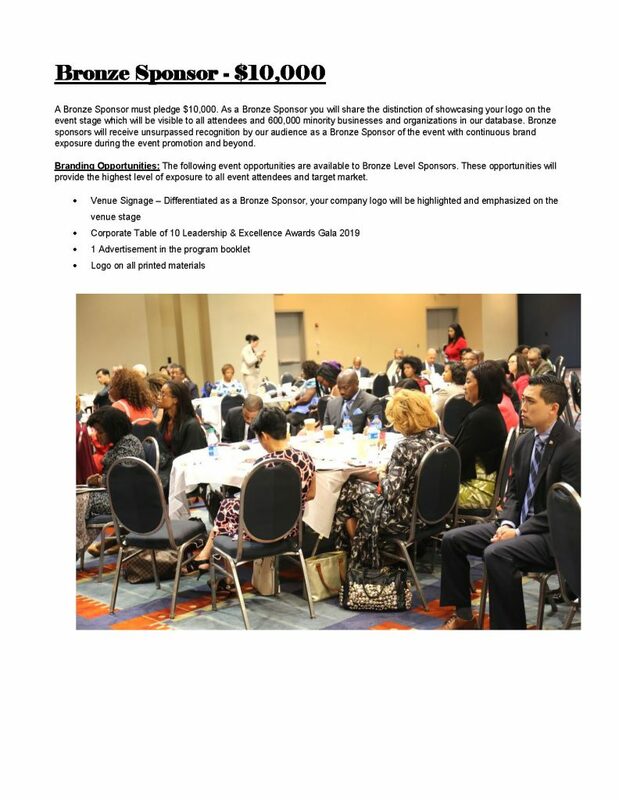 Our Chair is Priscilla Clarke of Clarke & Associates. 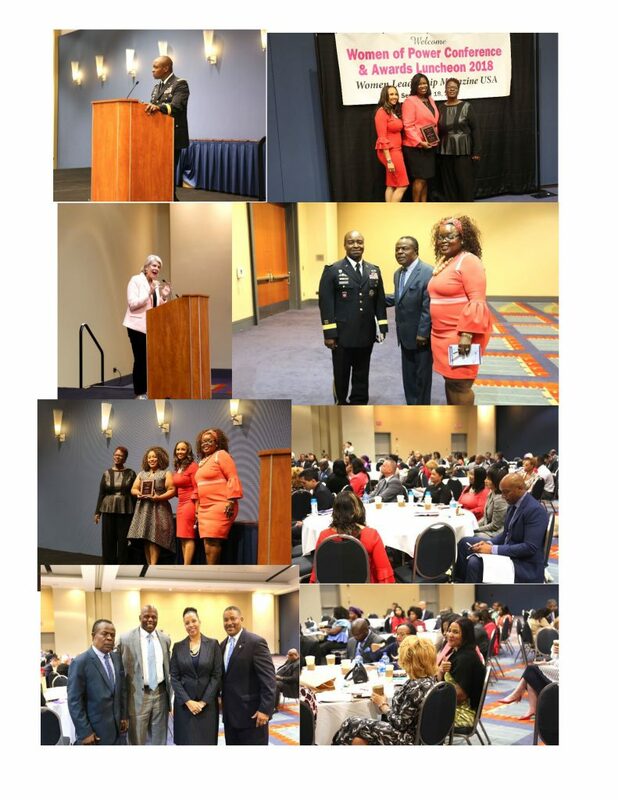 Clarke is a premier public relations and entertainment firm in D.C., Maryland and California. 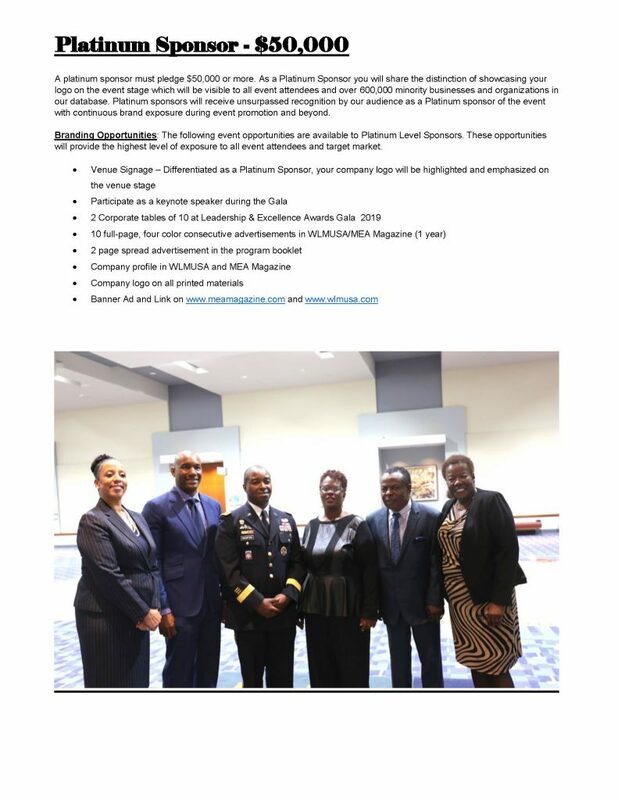 Invited keynote speakers are Senator Cory Booker (D-NJ); Congressman Elijah Cummings (D-MD 7th); Dennis Via, a former 4-star general of the U.S. Army and now a senior executive advisor and fellows for defense futures for Booz Allen Hamilton. Suzanne F. Shank, CEO, Siebert Cisneros Shank & Company, she is the founder owner and majority stakeholder at the firm. This full-service investment banking and financial services company has assets of $2.3 trillion. Ann Marr, Vice President, Human Resources for World Wide Technology, Inc. a $8.5 billion systems integration firm. Marr is in charge of corporate development programs and small business enterprises. 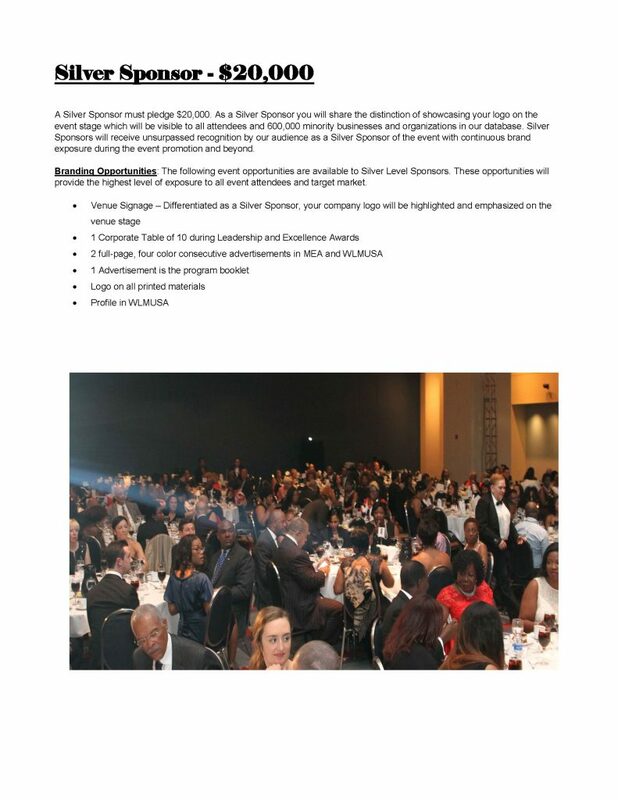 During the Gala the honorees will represent virtually every industry as we honor men and women from across the nation. They were selected because they embody the core characteristics of leadership; a combination of strength, intelligence, and decisiveness. 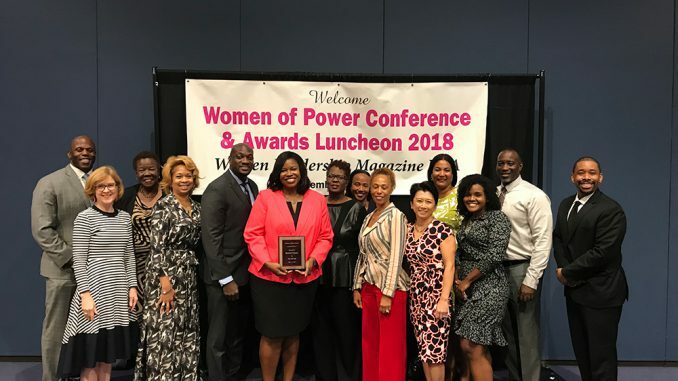 These phenomenal men and women are tipping the scales of power as they represent strategic thinkers, authentic and practical leadership styles, as well as, a team focused approach to solving the complex problem presented to today’s executives. 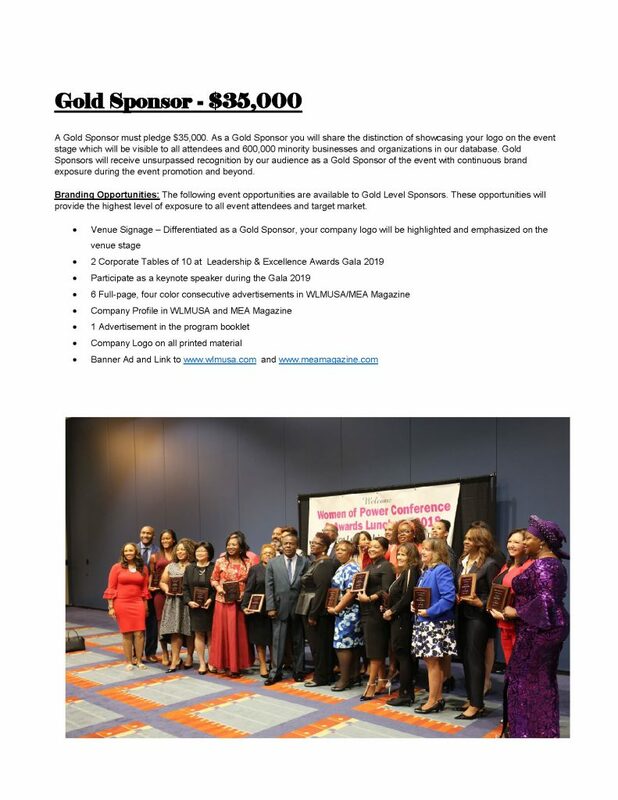 Some of the nominees include: Sheila Johnson, CEO, Salamander Hospitality; Thomas Moorhead, CEO, BMW of Sterling ,Serene Al-Momen, CEO, Senseware; Ed Albrigo, CEO, Center of Innovative Technology; Lois Johnson, CEO, Financial Security; Renee Jones, Supplier Diversity, Ford Motors; Sudha Gummuluru, CEO, Aikya; John Heath, VP Government Relations,SURU; Curtis Wynn, CEO, Roanoke Electric Cooperative; Salene Hitchcock-Gear,President, Prudential Advisor; Carolyn Wooden, Supplier Diversity, Raytheon; Robert L. Green, CEO, National Association of Investment Companies; Lawrence Omene, VP of Shenadore Valley Organic; Ron Wesson, County Commissioner of North Carolina; Daryle Jordan, Partner, Jordan Guydon LLP; Wendy Campbell, CEO, Campbell & Associates; Melanie Johnson, CEO, MGM Resorts; Stephanie Hill, CEO, Lockheed Martin; Sylvia Hopkins, Owner, GEICO Insurance; Shendora Pridgen, Executive Director Supplier Diversity, Morgan Stanley; Cyndi Hopkins, Director Global Supplier Chain Responsibility, Dell, Inc.; Ann Ramakumaram, CEO, Ampcus. 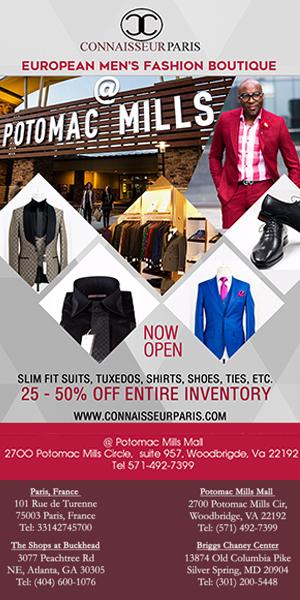 A lavish dinner will be served with live entertainment by Marcus Johnson Trio. 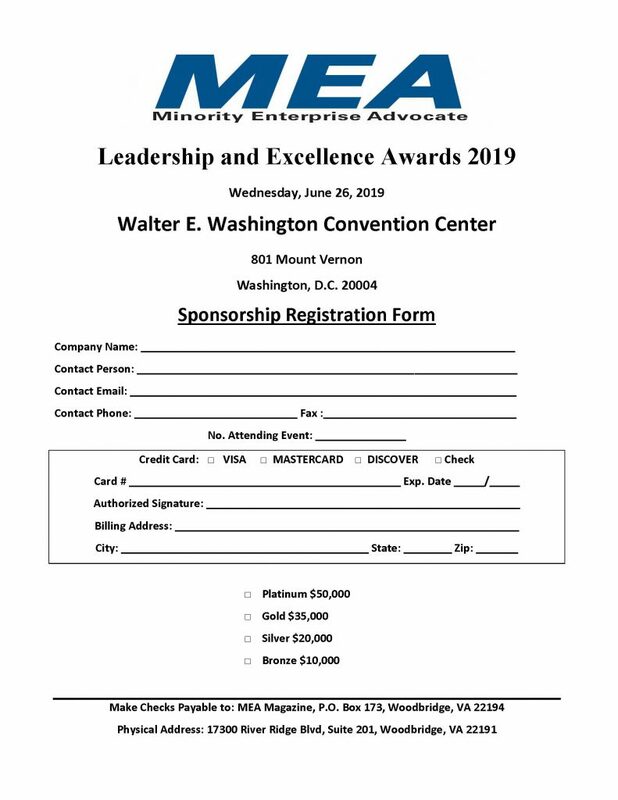 For more information contact Debra Williams at 703-291-5096 or email at dwilliams@meamagazine.com for details about nominations, sponsorship package or media kit.